Got your iPhone dropped in the toilet or in swimming pool? And now you want it to dry, fix and save your pocket from getting over budget, then your at the right place. Hope below points may help you to fix and repair water damaged iPhone by yourself. Few tips on how to repair a water damaged iPhone what care should be taken if your iPhone is dropped in water bodies or it is water damaged. So it seems that you care for your iPhone. Please follow following tips to save your iPhone after getting wet. • Firstly get your iPhone out of the water and Wipe the excess and exterior water off everything you can reach. Turn the iPhone upside down and give it shake to drop water from the ports and sockets.You can also make use of earbuds to wipe out water from headphone socket. • Dry your iPhone with a soft, cotton cloth and carefully wipe the headphone jack and charging port. 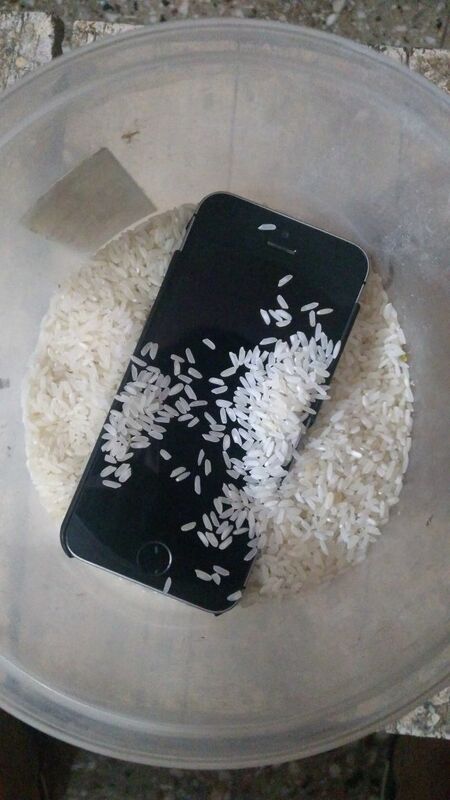 • Keep your wet iPhone deeper in uncooked rice bag, as rice is a natural alternative to other liquid soakers. • Use silica gel packets, these are the packets that come with some electronic components, shipped from a country with a humid climate. Cover the iPhone with this packet and leave it for 48 hours. • If you are aware of the hardware of iPhone then you can unscrew the iPhone and let it dry in the normal ceiling fan. But unscrewing the iPhone may invalidate your iPhone’s warranty you have got, so do it at your risk. • Possibly visit the Apple repair service center where you can get your iPhone alive with all the answers to your questions. • Turn it off and do not try to use it. • Do not try to switch ON your iPhone as this may lead to short circuits. • Don’t even think of plugging it in, if wet iPhone is plugged without drying it, then it may blaze the internal circuits and dead your phone permanently. • Do not use a hair dryer to dry the iPhone it may damage the iPhone’s internal components. 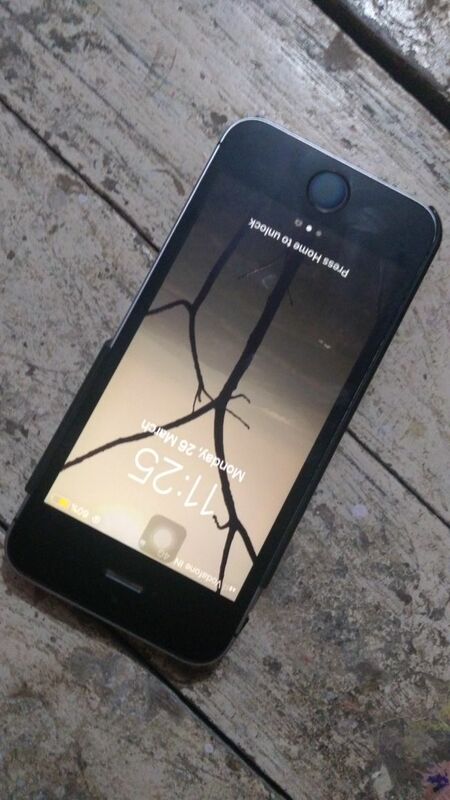 • If you are unprofessional and unknown to iPhone hardware then don’t even try to unscrew your iPhone by yourself this may make the phone’s life more complex. Do share us few homemade techniques that can be used to fix and repair water damaged iPhone, write your views in below comment box.